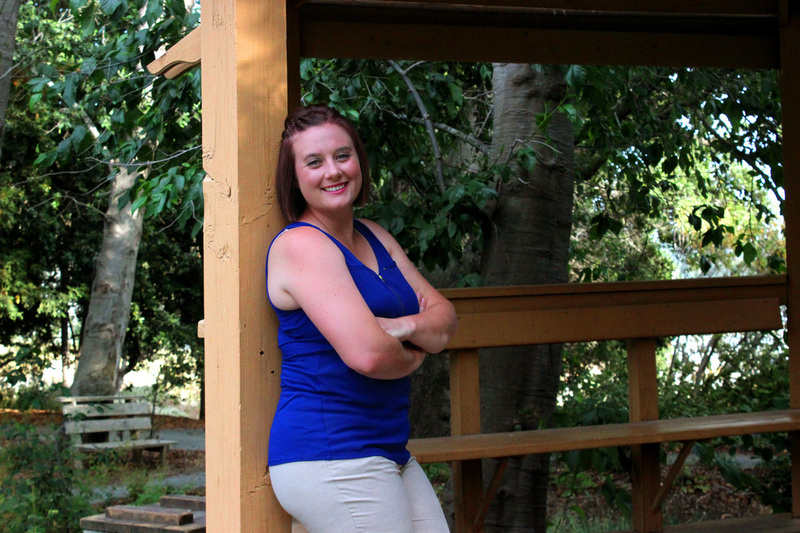 Ms. Goeb is in her fourth year of teaching agriculture, and her third year at Firebaugh High School. She is originally from the small town of Wilton just outside of Elk Grove, CA where she grew up raising pigs, breeding pygmy goats, riding horses, and growing grass hay. Ms. Goeb was always involved in 4-H and FFA competing in contests such as BIG, Farm Records, and the Agriscience fair. It was the opportunities brought on by FFA and her high school Ag teachers that inspired her to become the amazing Ag teacher she is today. She had the opportunity to attend Cal Poly San Luis Obispo, her dream school, to pursue a degree in agriculture science. Her favorite thing about being in Firebaugh is that she feels at home in the small town where everyone knows everyone . Influential People (outside of family): High School Ag Teachers Warren Weaver, Mike Albiani, and Matt Patton, They are the reason I am in this profession and understand the importance of helping kids.